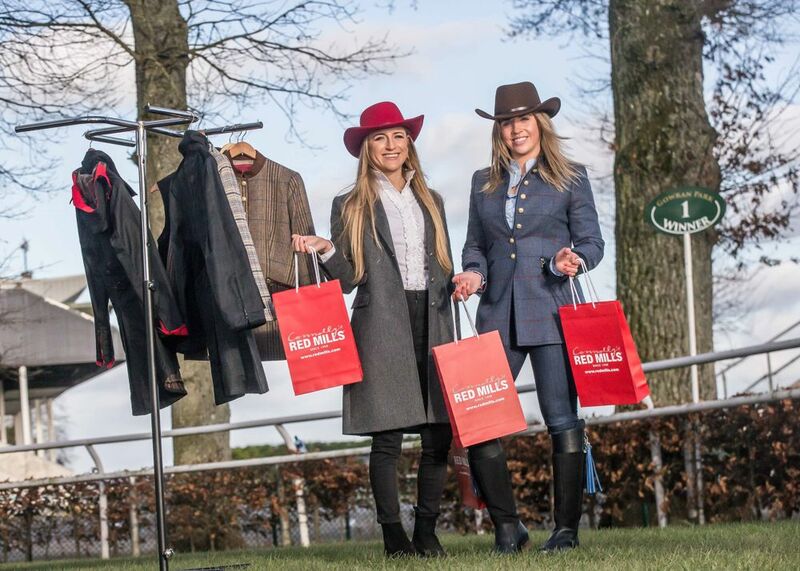 Connolly’s RED MILLS and Gowran Park have launched the REDMILLSstore.ie Country Living Style Event which will take place on RED MILLS Raceday on 17th February at Gowran Park Racecourse. Jockey Kate Harrington and Olympic Event Rider Camilla Speirs were on hand to launch the style event and will judge the most stylishly dressed Lady and Gentleman who will each receive a €500 voucher for REDMILLSstore.ie. The dress code for the day is ‘Country chic’ and the judges will be looking for the ultimate in winter racing style and practicality.